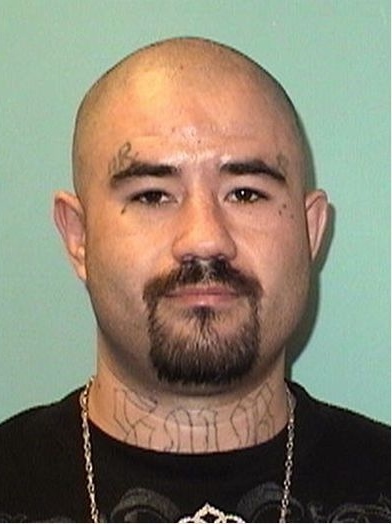 Tyson R. Mclemee, the man suspected of firing a shot at another man earlier this week in the 1200 block of N. 15th St., is now in custody after turning himself in at the Grand Junction Police Department this afternoon. He has since been booked into jail. The GJPD had an arrest warrant for Mclemee for the following charges:attempted first degree murder, menacing with a deadly weapon, prohibited use of a weapon, and possession of a weapon by a previous offender.